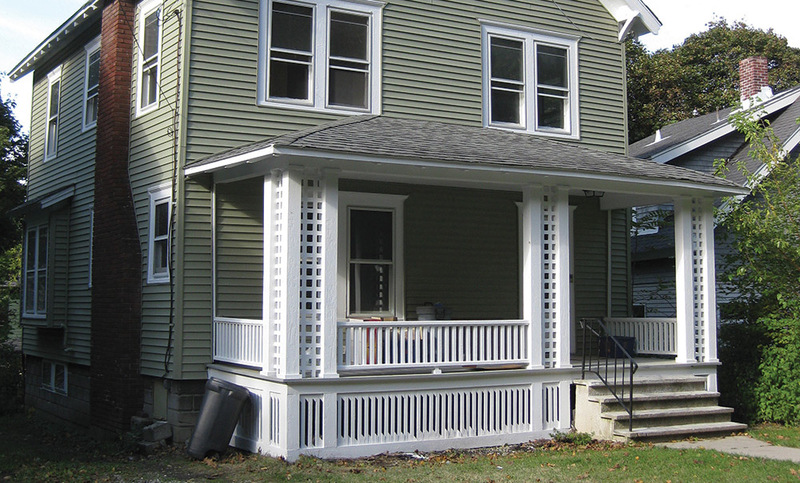 In April 2011, UNPA collaborated with Empire Housing & Development on the rehabilitation of 104 Buckingham Avenue. This 4 BR, 2058 SF single-family property fell into disrepair after the owner passed away. It is now back to being owner-occupied. 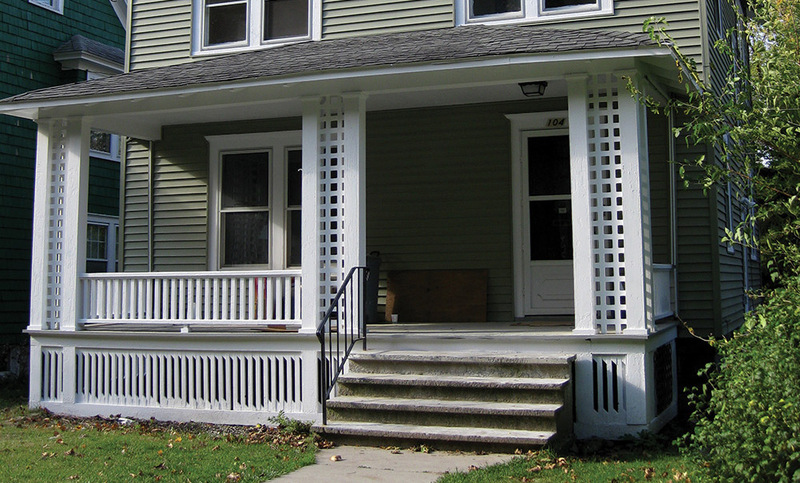 Empire Housing has assisted more than 25 owner-occupied property owners (and UNPA Homebuyers Assistance Program recipients) within the UNPA Target Area with the purchase and/or rehab of their properties using NY State Affordable Housing Corporation (community development and renewal program) funding.